Click HERE to see her offspring. 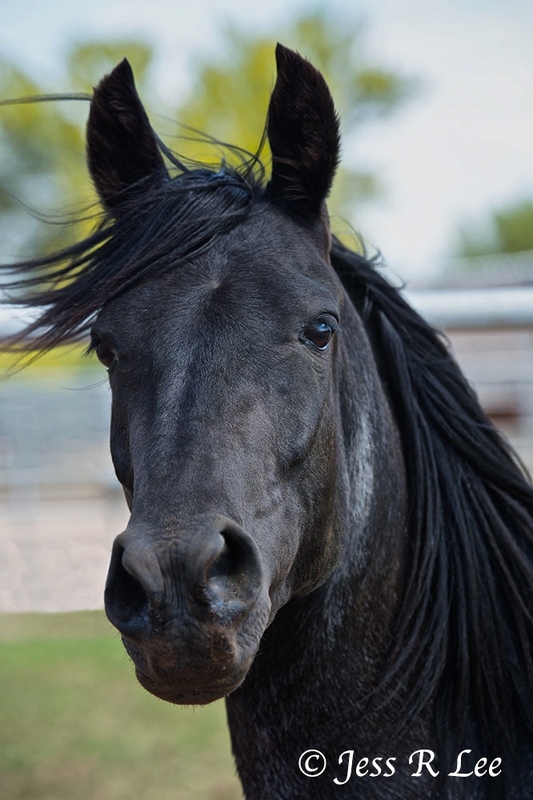 An exquisite mare, Isabelle, affectionately called Izzy and here at the ranch. She is following her strong genetics from her dam, Brisa Libertas. She is a dynamo mare with great energy like her half-siblings here at SW, Koyote and Brasilia. While smaller, she will appear to be big! Do you know horses like this? With his early death, her sire Oxum do Vale da Prata left only 2 breeding offspring in the US. 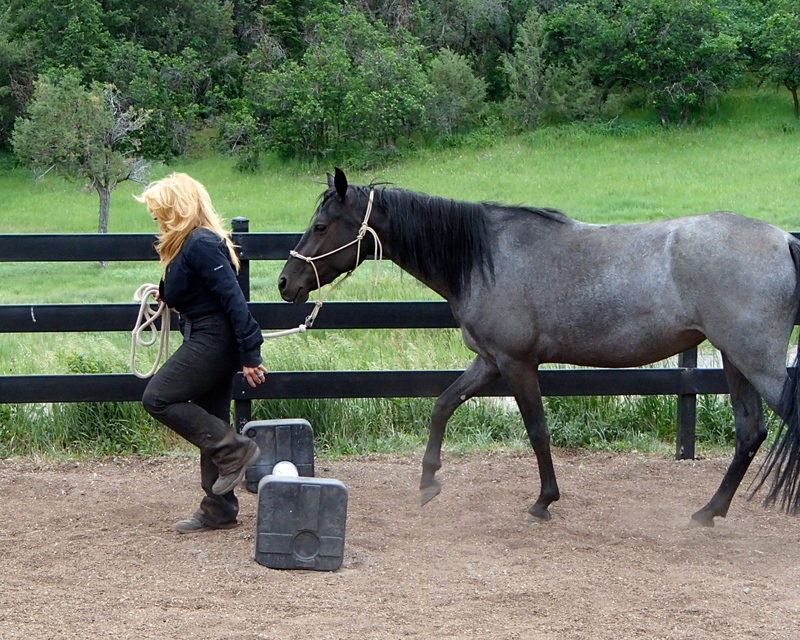 Izzy has a SUPER marcha batida gait and a sweet and confident temperament making her a quick learner. Starting her under saddle was no big deal!. Her 2019 foal with Arun de Maripa is reserved for the Summerwind account, but you may put your name on a waiting list just in case. $15,000 for a black or blue roan marcha batida super foal!